Figures from the past few years show Equity Release lending is growing, with forecasts indicating this is a trend which is likely to accelerate. It is a subject which many interested parties, potential equity release clients, understand just a little, but need to find out and learn much more. Written in simple terms, the guide is nonetheless – comprehensive; your audience will appreciate the detail and explanations within, which will only go to enhance your service and make it more likely the reader will seek your advice. 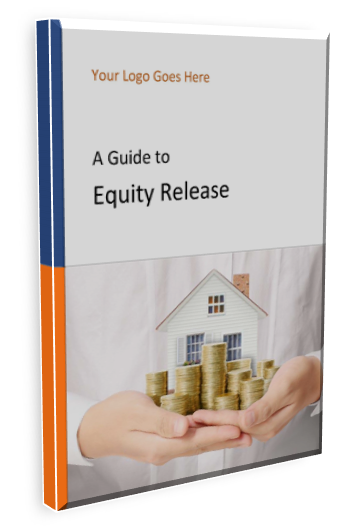 The guide covers the two main type of possible equity release schemes, the pros and cons, what people need to watch out for, the main factors they will need to balance out and why advice is crucial in this area. As with all of our guides, you will be able to instruct us to edit any parts or sections which you feel need to be adapted to your particular wording – all within the guide price, where we do the edits and the branding for you included.